A novel about music written by a musician shows depth that can’t be faked.. 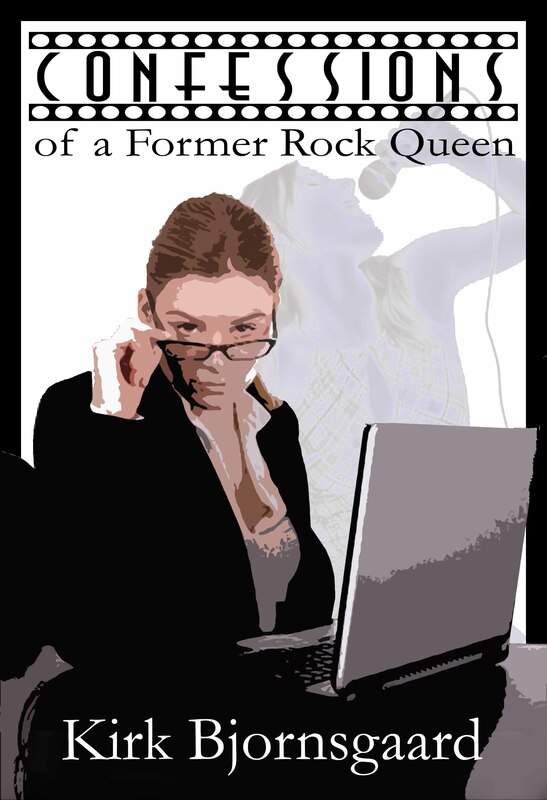 In Confessions of a Former Rock Queen, author Kirk Bjornsgaard, a rock ‘n’ roller for almost four decades, expertly chronicles the life of an unsophisticated small-town Oklahoma girl tapped on the shoulder by fame during the ‘60s. Former stand-up comic Frankie Goldberg left her family behind to pursue success. But fifteen years later, when a mudslide plummets her hopes, her home, and her entire collection of impractical footwear into the Pacific, she flees Los Angeles for her idyllic hometown. 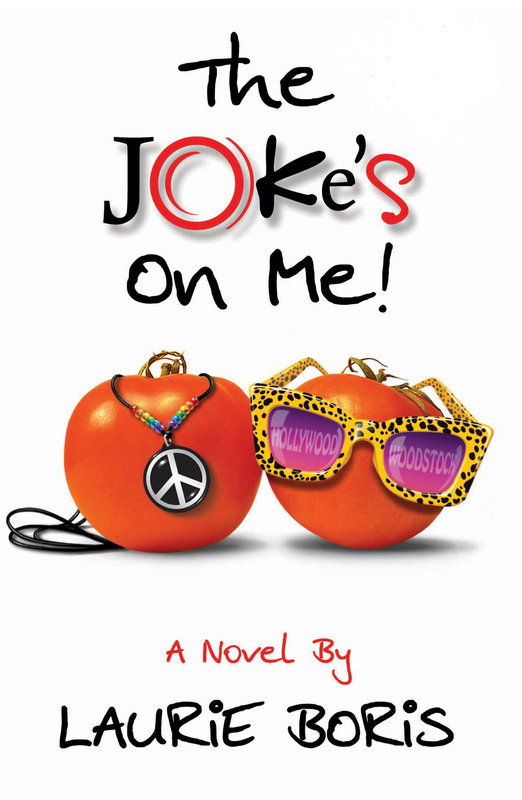 In this story about family love and redemption, Frankie craves comfort, but continually finds that the joke's on her.